There are cabins for big groups and smaller cabins for families. Sjusjøen Hytteutleie. Mesnabakken, a recently restored an old pension. From here you may cross country ski to our location! Camp Sjusjøen, also in Mesnali. Cabins, apartments as well as activities. Tree Top Huts i Brumunddal. 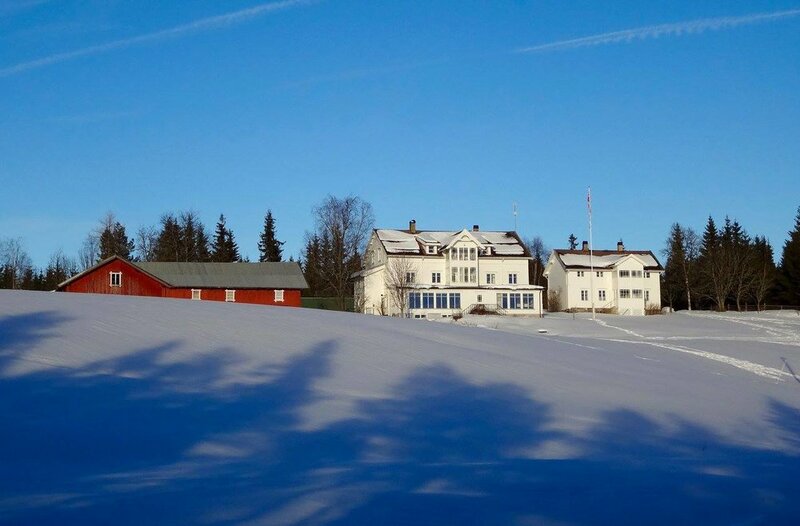 Also check out Visit Lillehammer's overview of accommodation in and around the Lillehammer area. The small town of Lillehammer is famous for its athmosphere, especially around christmas.